Supercars CEO Sean Seamer says there has been “a lot of interest” from potential new entrants ahead of a tender process for two returned Racing Entitlements Contracts (RECs). A 24-car grid will tackle next year’s Virgin Australia Supercars Championship, after Triple Eight and Tickford Racing both returned RECs at the end of the 2018 season. Triple Eight will concentrate on its two Red Bull HRT entries following the retirement of Craig Lowndes, while Tickford has taken customer 23Red into its own four-car garage. 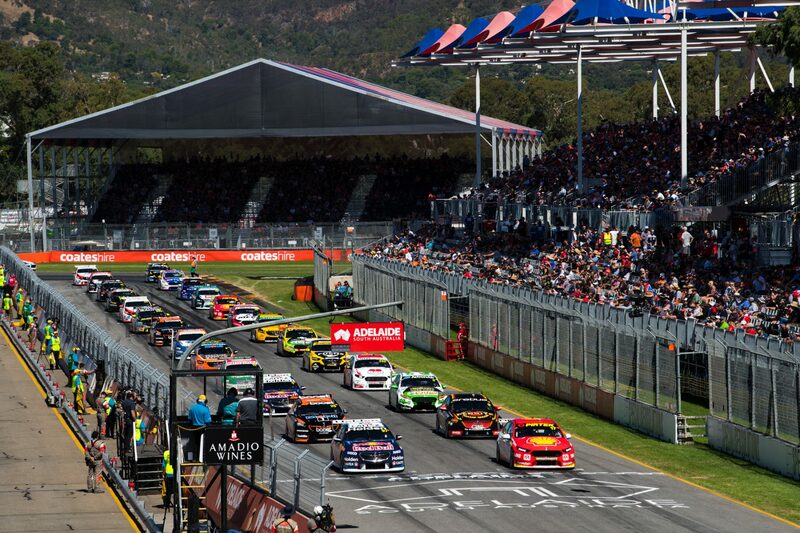 Supercars CEO Sean Seamer has confirmed those two RECs will be put to tender in the New Year, with the intention of the field returning to 26 cars in 2020. “We’ve had a lot of interest (in buying the RECs), which has been great,” Seamer said. “Some parties were even trying to put programs together for 2019, but it is almost impossible to be able to get ready for Adelaide. Seamer said he’s “absolutely” comfortable with a 24-car grid, which may be bolstered at certain events by wildcard entries. “There’s not many fields around the word operating at a calibre ours are, only separated by tenths, so it won’t have any impact on the show,” he said. He is also confident the grid will return to 26 cars in 2020, based on the current level of interest. “I can’t speak for the parties we’ve been talking to, and obviously it’s not an entry until you see an entry,” he said. 23Red Racing owner Phil Munday is among those to have expressed interest in running a wildcard, with his spare FG X Falcon also being upgraded to Mustang bodywork.